PwC India report that was shared on top trends and wish list for Indian telecom industry in 2015 also stated that the year 2015 will see multiple Indian players launching 4G on a more efficient 1,800 MHz spectrum and that the subscribers will adopt 4G enthusiastically to fulfill their need for mobile data. Moreover, as per the report, LTE will also become mainstream in the country. 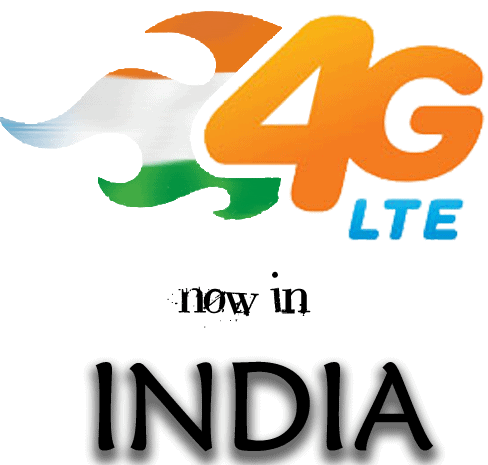 While BSNL, Tikona, Augere and Reliance are planning to launch 4G services in 2015, Bharti Airtel and Aircel have already started 4G services in select areas in the country. The report also emphasized that there will be significant surge in Wi-Fi hotspots in the country not only due to the Government initiatives like the Digital India program that will make Public Wi-Fi a reality but even due to a number of initiatives taken by the private sector.